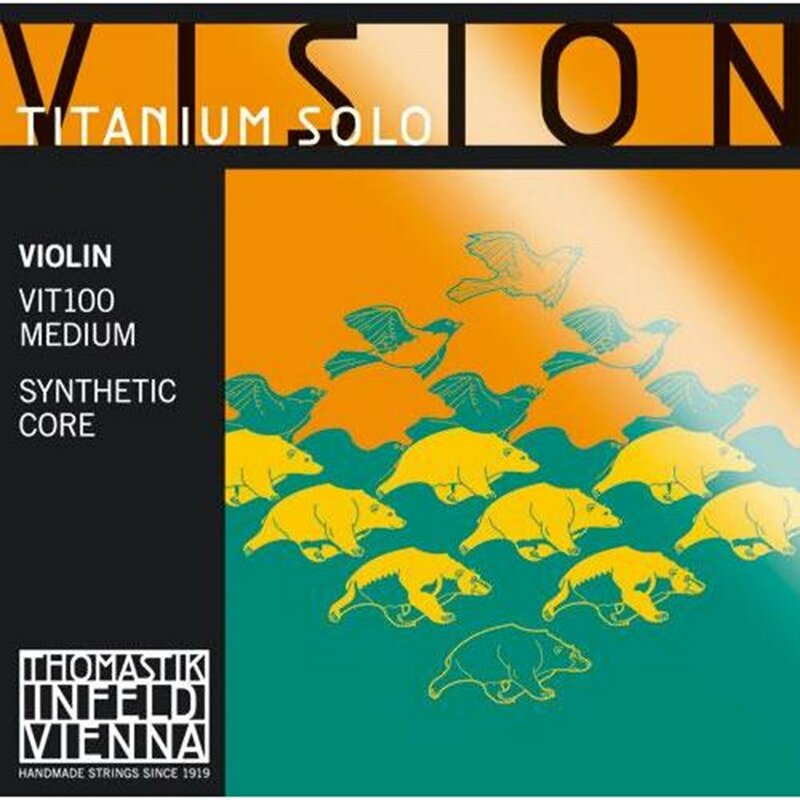 Vision Titanium Solo™ strings are wound on an advanced synthetic core, while their highly polished surface allows for effortless left-hand technique. They offer incredible focus on the upper strings and clarity and are perfect for soloists. These strings settle in very quickly and offer unparalleled tuning stability. They are more durable than most synthetic core strings and respond quickly. Ball ends are made of Titanium.